Fishers of Men needsYOU ! 1) PRAY – Fishers of Men depends daily on your prayers for provision, wisdom, protection, and power. 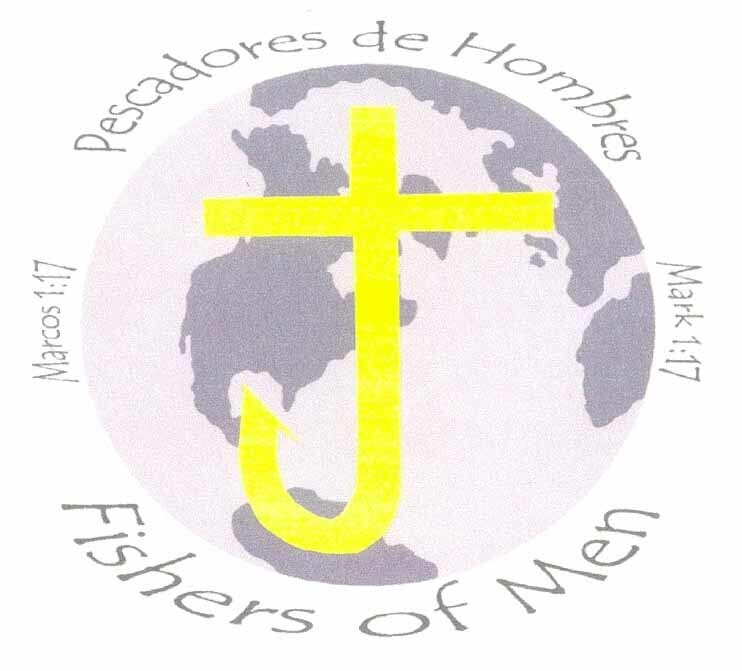 Request to be included on the Fishers of Men email mailing list by writing to fishersofmenmexico@gmail.com. You will then receive the Fishers of Men monthly update newsletters and be up-to-the-minute on urgent prayer requests! You may contribute through PayPal by going to this PAGE. 3) GO – Go to Mexico to be Jesus’ hands and feet to the hurting, lost and lonely! Click HERE to learn how you can arrange your own personal short-term mission experience. You can participate on two different mission trips with Fishers of Men: a work team at Refuge Ranch or an Evangelistic Medical Mission Crusade. You will need to be in good health and have a valid passport. Average length of either type of trip is from a week to 10 days. Longer stays for individuals are also available. Cost: Round trip airfare to Mexico City plus $55 per day per person for room, board, and ground transportation. The cost of a long-term commitment is negotiable. One or more persons can join teams already scheduled for Refuge Ranch or a Crusade, or your organization can form your own team to Refuge Ranch. Teams consist of from two to 20 persons. Refuge Ranch, located in south central Mexico, is a home for abandoned and neglected children. The current house is not adequate for the growing family. Construction is underway for a larger home. * Help the children with math, reading, computers, music, art, sports, etc. Click HERE to see the schedule of the 2018 crusades. Crusades meet physical and spiritual needs in remote poverty-stricken regions of Mexico. All that is needed is a heart willing to serve! Please contact Fishers of Men at fishersofmenmexico@gmail.com if you are interested in participating in a mission trip to Refuge Ranch or an Evangelistic Medical Mission Crusade!